I would definitely suggest doing it two days before your wedding so you will have already washed off the first layer of the tan. Thank you for sharing good tips. 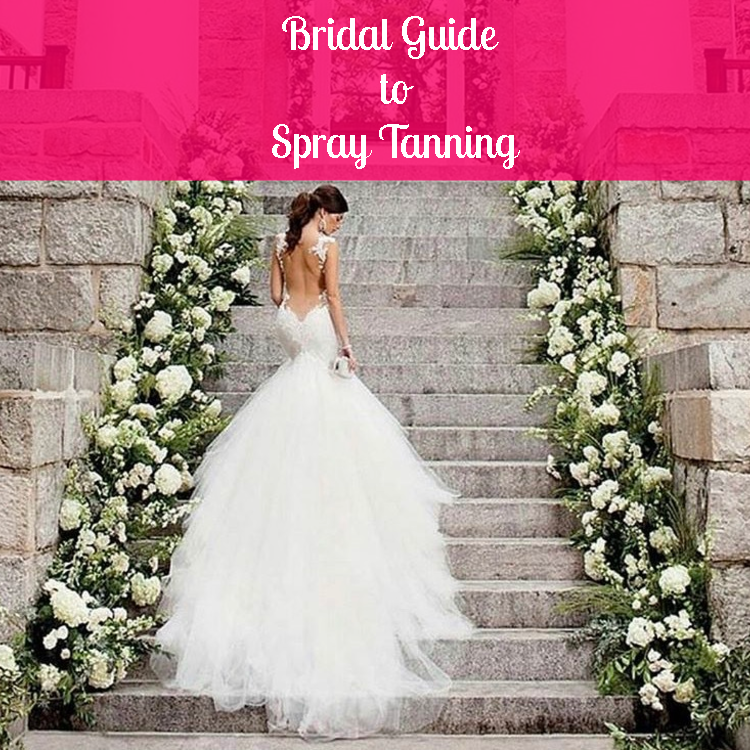 A very good guide for bridal spray tanning, Thanks for sharing these useful tips with us and I like your advice to get a trial before the wedding because the wedding day is not a day to do any experiment. Thank you so much! Love hearing that you thought these tips were useful.